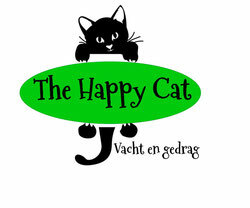 The Happy Cat also grooms cats at home in the provinces of North Holland, South Holland and Utrecht. The cat must be at home at the agreed time and in a spot where she can easily be reached. The cat must be manageable as I won't be able to have her sedated by a vet. You can choose whether to stay in the room during treatment, but remember to talk softly, move gently and put your mobile on silent. If grooming is impossible because the cat won't allow it, I'll only charge the costs per kilometre and half the rate of a grooming session at home. Cats sometimes like to have a blanket or towel with their own scent/hairs on the grooming table; please have it ready. 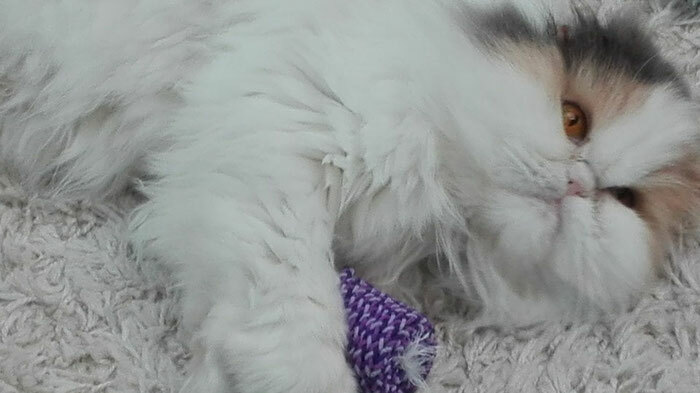 Favourite treats or toys are also welcome to help the cat relax during the grooming session. I will book no more than 2 hours for a grooming session so I have plenty of time and the cat does not get needlessly stressed. Grooming itself usually doesn't take more than an hour as most cats won't allow it any longer. I am fine with the cat needing a break. When I can't finish a grooming session because the cat is too stressed, I will cease the treatment and continue at a later time. The grooming session will be charged, but the follow-up will only cost you travel expenses. How much does a grooming session cost? To make an appointment: call, text message, email or send me a message via Whatsapp.